At the db San Antonio Hotel and Spa there is a fantastic spa facility to pamper guests and give them that extra special holiday experience. Unwind and forget the stresses of daily life with one of the relaxing massages or sooth your sun kissed skin with a facial. These treatments are perfect if you have spent a little too long in the sun. After a long day at the beach, sweat out your toxins in the saunas and steam rooms or take a dip in the heated pool. There is also both private and public Jacuzzis so you can spend some quality time with your partner and family. This state of the art facility will leave you feeling refreshed and ready to make the most of your holiday. The state of the art Wellness Centre is also available as part of the spa complex. 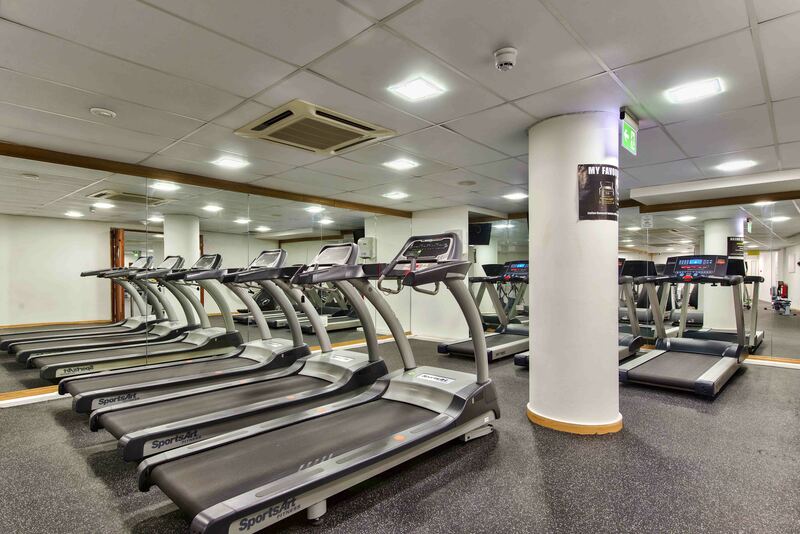 This comes with a fully equipped gym and pool so you can keep up your fitness routine while on holiday. Have a look under the ‘Photos’ tab on the hotel main page for images of the spa and wellness centre so you can see for yourself everything available for guests. 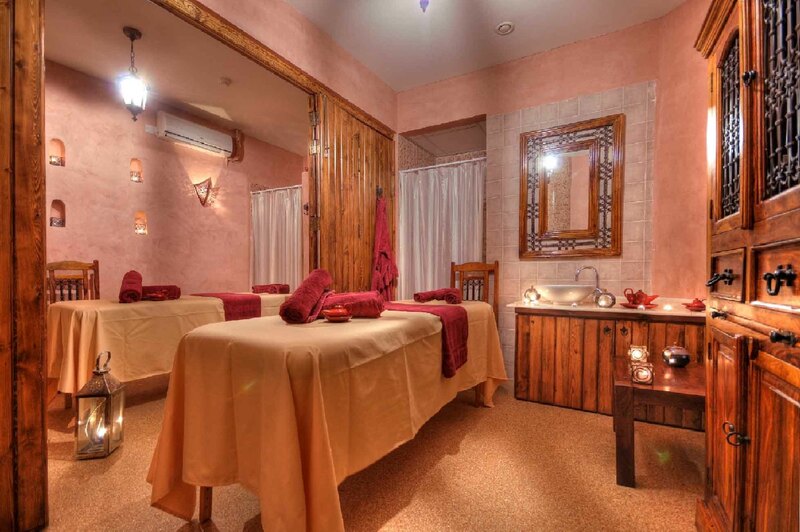 Every all-inclusive guest is entitled to free access to the spa and wellness centre. If you would like more information about all the facilities on offer to all-inclusive guests take a look under the ‘facilities’ tab on the hotel home page.